Cakehead is back….and this time she is depressed. Not exactly, but her latest cakes are taking on a very dull and grey form in the aid of raising awareness on mental health problems. 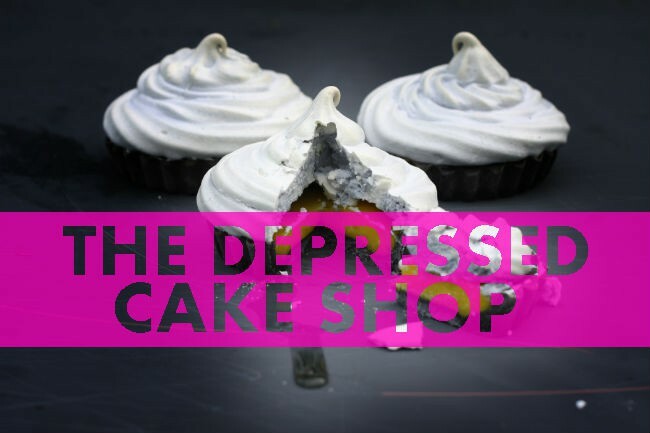 The Depressed Cake Shop is popping up this weekend and to highlight this, all the cakes will be grey and lifeless on the outside though delicious none the less, demonstrating the effects of depression with colour only revealed on the inside. 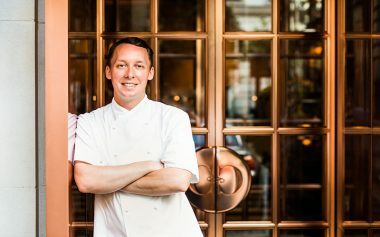 The shop will be open in London from the 2nd – 4th August 2013, get down then and cheer yourself up with a cake or two and help charity – cracking!